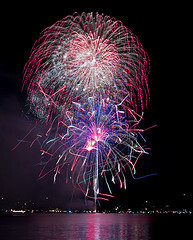 Gold Rush Resort Rentals Blog: Who loves fireworks?!? Big Bear Lake has been acclaimed one of the top three places in California for our spectacular 4th of July Fireworks display. Don't miss the show and book your cabin now!! !